Datuk Kamarudin Meranun said, “I’m honored to celebrate our record-breaking tenth win today with our Allstars who have been with us on this journey since the early days. This moment feels surreal. 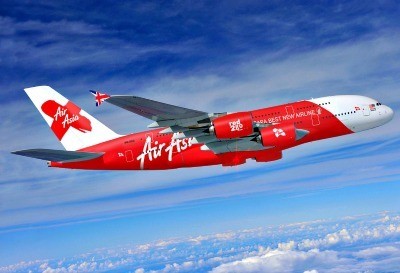 As part of the celebration, AirAsia will be offering unbelievably low fares on 23 - 29 July on www.airasia.com and AirAsia mobile app. Guests also stand a chance to win one year of free flights* by participating in our #WeAreAllChampions social media contest. For more information, visit our Instagram (instagram.com/airasia) and Facebook (facebook.com/AirAsia).